A laptop’s battery may look like a slab of plastic form-fitted to the sleek profile of the design, but inside there are probably a handful of cylindrical 18650 lithium-ion batteries. That’s particularly true if it’s an older laptop made before we were all obsessed with thin computers. And, while the laptops themselves may not be very useful, the batteries are. For instance, you can use them to build a DIY Tesla Powerwall by following this tutorial from A2D Electronics. 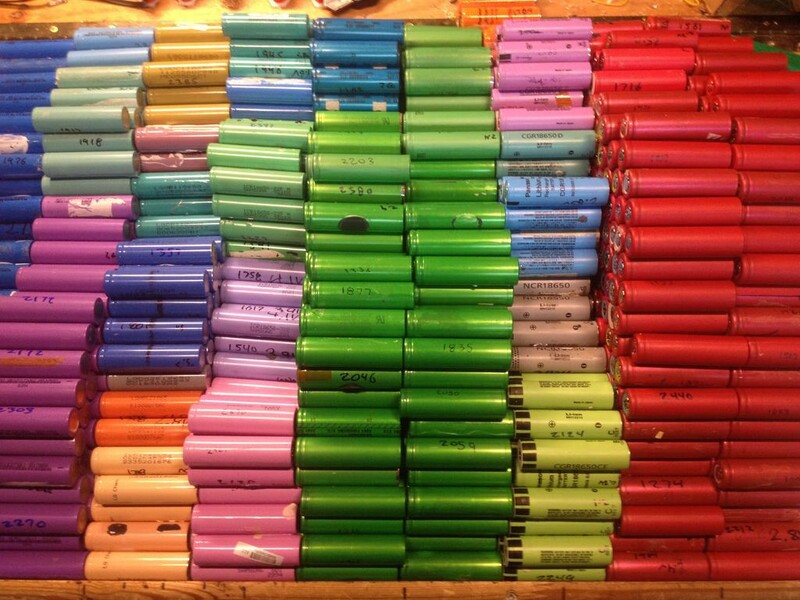 The first step is to gather as many used laptop battery packs as you can. Each battery pack will have anywhere from 3 to 9 18650 lithium-ion batteries, if that’s what they’re using for cells. How many batteries you can scavenge is, of course, directly correlated to how much power you can store. You then need to test the batteries to see which ones are working, and A2D Electronics has another tutorial to do that. 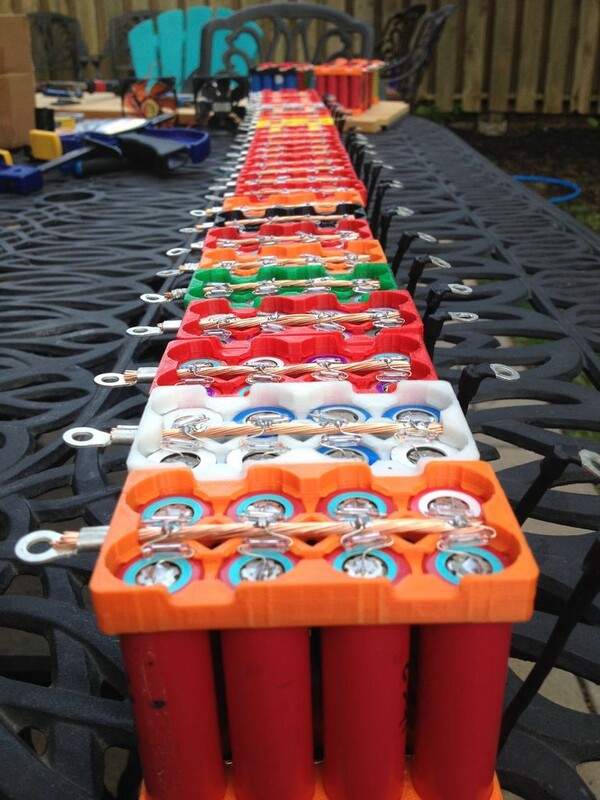 Once you’ve got a good number of working batteries, you can place them in 3D-printed holders. The individual batteries then need to be soldered together and fused. Bus bars are used to connect the packs, and the entire array can be stored in a simple wood frame made from 1×3 boards. To use the DIY Powerwall with AC electronics, you’ll need an inverter that is matched to the total expected usage —a modified sine wave inverter is cheaper than a pure sine wave inverter, but may cause issues with sensitive electronics. Once you have all of that, you’re good to go! Turn All of Your Spare Laptop Batteries Into a DIY Powerwall was originally published in Hackster Blog on Medium, where people are continuing the conversation by highlighting and responding to this story.